Steinberg and Waldorf partnered for a special deal on Waldorf plug-ins for Cubase users until October 27th. 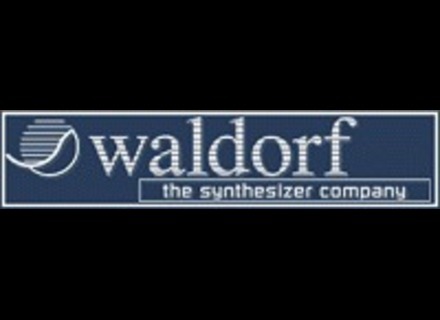 This weekend, Waldorf offers a 30% discount off all the virtual synths available at his webstore. Waldorf has updated Lector to version 1.0.1, which adds 64-bit compatibility to all its Macintosh and Windows plug-in variants and contains the factory presets in VST3 and Audio Unit format. Waldorf announces the availability of its Lector vocoder. Lector is based on the Vocoder plug-in which Waldorf created for the TC Electronic Powercore Plattform a few years ago.